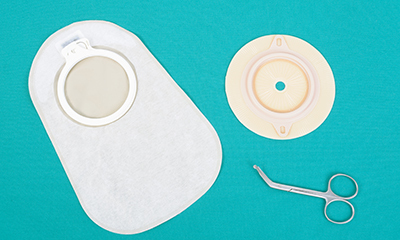 Living life with Ostomy is not difficult if you have right products by your side because each person’s body and stoma are unique. Here, at Drug Store Health Mart, we have a passion to deal treat ostomy with a truly compassionate approach. Our experts are available to offer a personalized, warm and compassionate approach to your specific needs. We also specialize in custom fittings for hernia/support belts for ostomates and above all, you will receive knowledge and education to living life to its fullest with your ostomy.